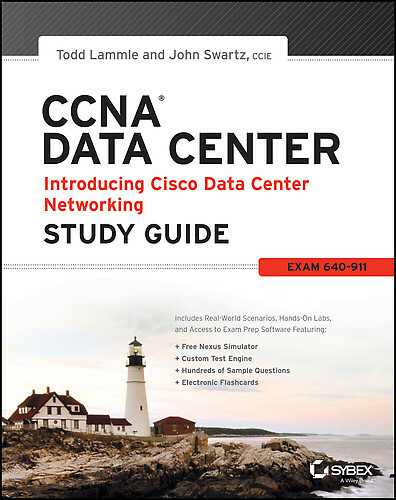 Continuing where we left off on Chapter 3 on CCNA Data Center Study Guide from Todd Lammle. Like before feel free to post questions below. In these post I am only going over the topics of each chapter of the book, plus any examples the book offers and to get an idea of what the Cisco exam would cover. In chapter three we discussed about Ethernet Technologies and in chapter four we will learn about the TCP/IP protocol which is fundamentally the protocol that makes the Internet work. My thoughts: Personally I liked going over this chapter it starts to put some pieces together, I would read it over if you have seen this before just lock down any missing parts. Also post any questions about this chapter below.